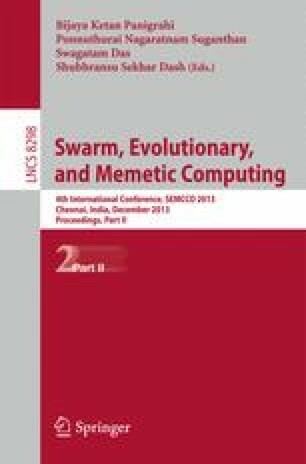 Protein Structure Prediction with lowest energy from its primary sequence of amino acids is a complex and challenging problem in computational biology, addressed by researchers using heuristic optimization techniques. Particle Swarm Optimization (PSO), a heuristic optimization technique having strong global search capability but often stuck at local optima while solving complex optimization problem. To prevent local optima problem, PSO with local search (HPSOLS) capability has been proposed in the paper to predict structure of protein using 2D off-lattice model. HPSOLS is applied on artificial and real protein sequences to conform the performance and robustness for solving protein structure prediction having lowest energy. Results are compared with other algorithms demonstrating efficiency of the proposed model.